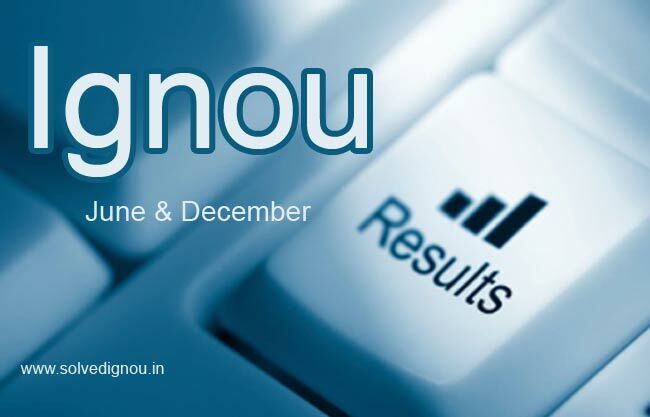 Ignou Practical result Dec 2018 – As per the university notification, the number of students who are going to appear in the university term end examinations is large in number. After the term end theory examinations, the university conducts the Term End Practical Examinations. The practical exams are conducted by the university for required courses at its different Regional Centres. 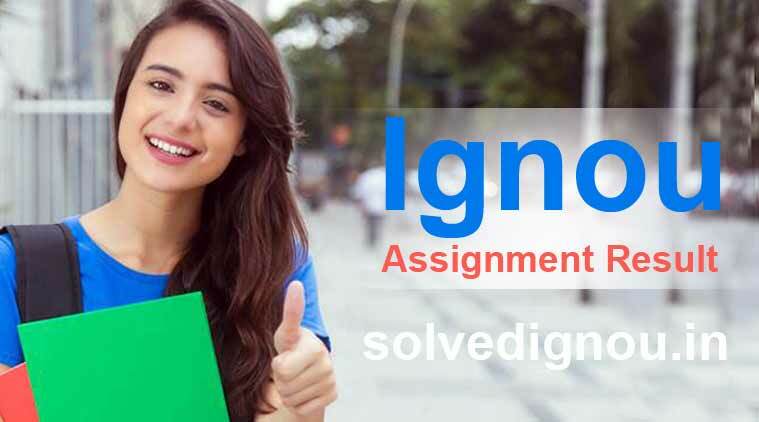 There are few programmes for which the practical exams are mandatory for few of its courses. The most commonly practical examinations are conducted by Indira Gandhi National Open University for following programmes: MCA, BCA, CIT, M.Sc. (MACS), etc. The results of the Term-end Practical Examination is also declared along with theory exam results. So, the students have to wait for December 2018 IGNOU result to know the status of their practicals. Get latest Updates on Your Email!